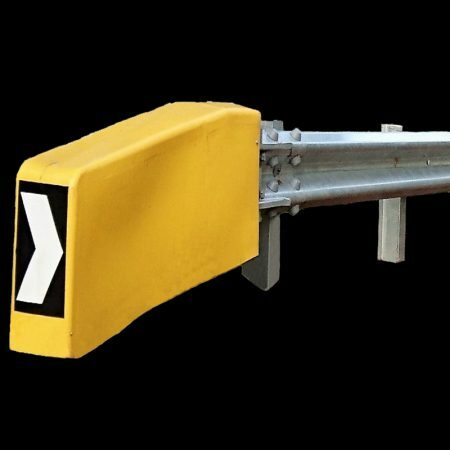 The small bullnose is the most common end section of the guardrail in a carpark or factory environment. 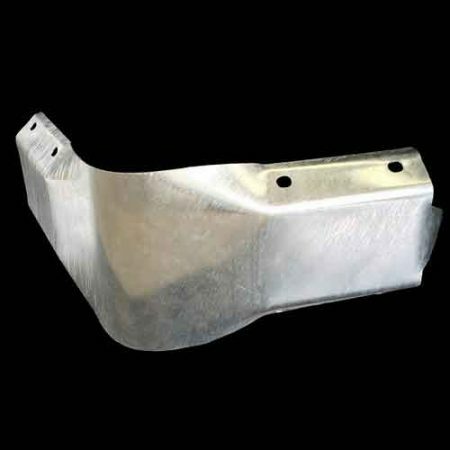 We supply and install or supply only the ACP –X350 end terminal. 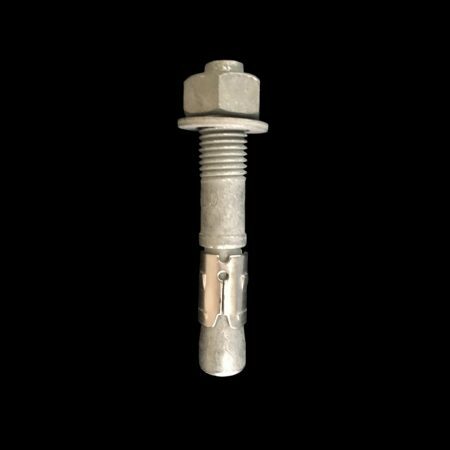 A Splice Bolt 32mm x 16mm (Grade 8.8) are used to connect rails together with 8 bolts per join. 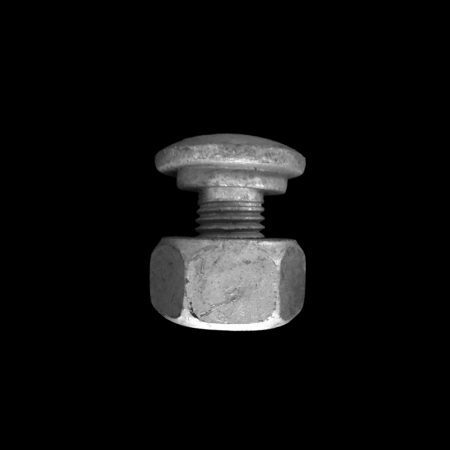 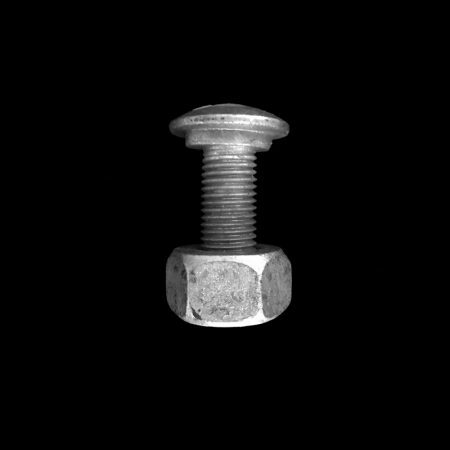 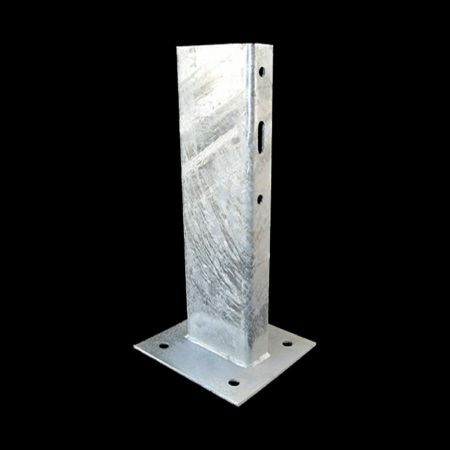 The Post Bolt 50mm x 16mm (Grade 4.6) are used to connect rails to posts and have a round head the same as the splice bolt. 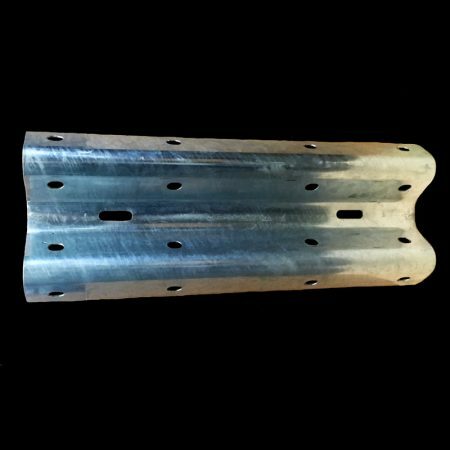 The corner section offers a method of changing direction of the guardrail run, making is easy to protect the corner of building or other important structures. 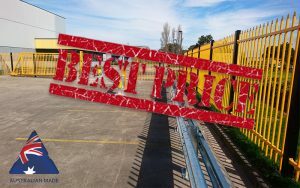 All of our guardrails are manufactured using HA350 2.7mm material and hot dipped galvanised to meet the Australian standards. 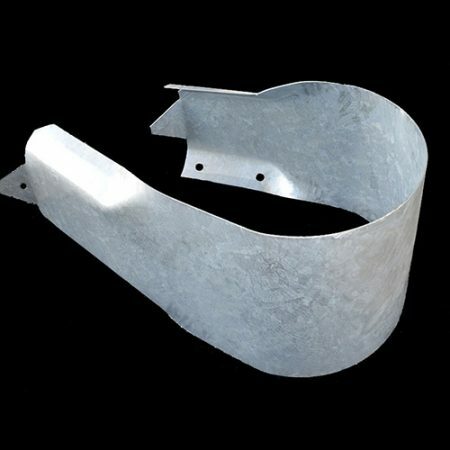 These are the most common form of fixing guardrail to a concrete floor. 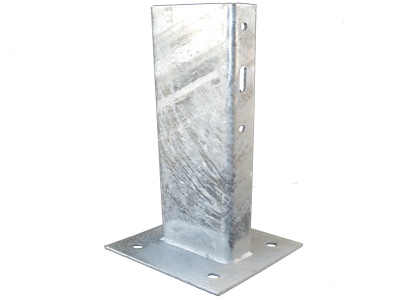 A galvanised TruBolt 125mm x 20mm is used for holding posts with baseplases to concrete slabs. 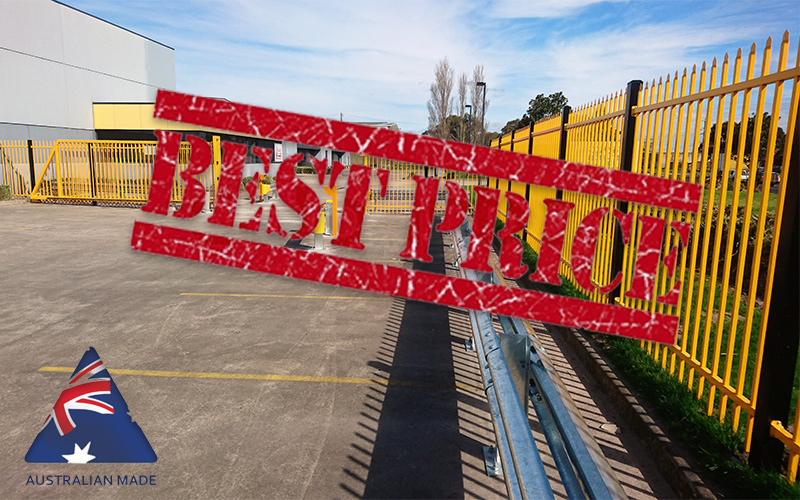 Guardrail Direct is one of Australia's leading guardrail suppliers, providing safety guard rails, Australian road barriers, and more at competitive prices. 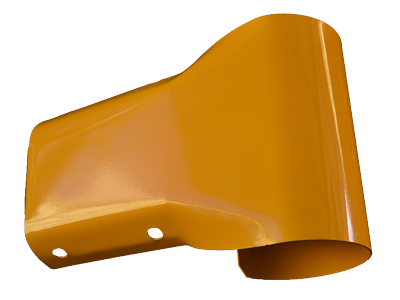 With low overhead and costs, we deliver our products Australia wide without sacrificing quality or service.